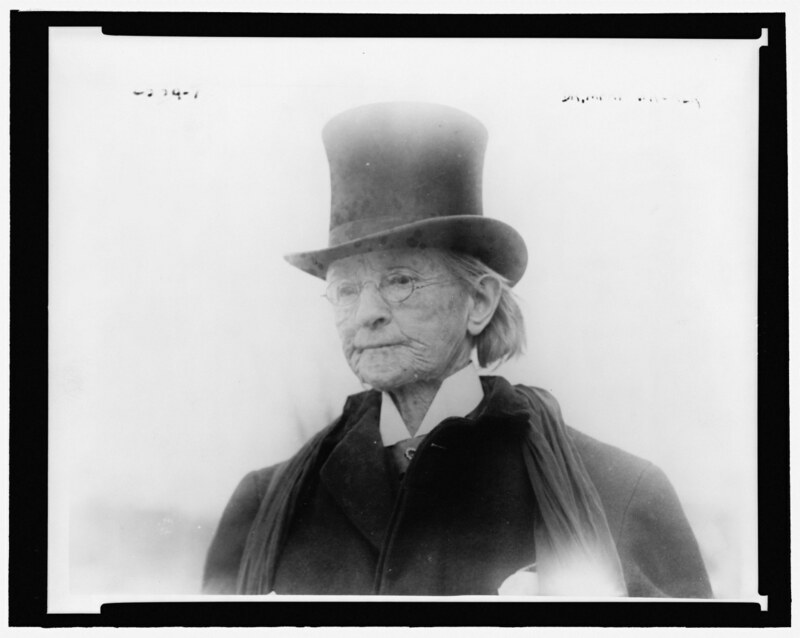 Out of the nearly 3,500 Medal of Honor recipients, only one was a woman, Dr. Mary Walker, who helped change the face of medicine during the Civil War, and her medal was actually rescinded just before she died. Walker was born in Oswego, New York, to abolitionist parents who encouraged her to pursue an education. She really embraced that idea and in 1855 graduated as a medical doctor from Syracuse Medical College. Walker went into private practice for a few years, but then the Civil War broke out in 1861. She wanted to join the Army as a surgeon but wasn’t allowed because she was a woman. Because of her credentials, she didn’t want to be a nurse, either, so she chose to volunteer for the Union Army. Walker worked for free at the temporary hospital set up at the U.S. Patent Office in Washington, D.C. She also organized the Women’s Relief Organization to help the families of the wounded who came to visit them at local hospitals. 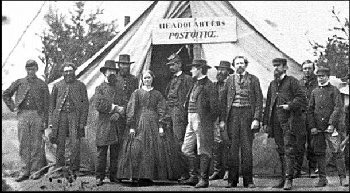 In 1862, Walker moved on to Virginia, this time treating the wounded at field hospitals throughout the state. In 1863, her medical credentials were finally accepted, so she moved to Tennessee, where she was appointed as a War Department surgeon. Her position was paid, and it was the equivalent of a lieutenant or captain. Walker was captured in April 1864 by the South and held as a prisoner of war for about four months. She and other Union doctors were eventually exchanged in a prisoner-of-war swap for Confederate medical officers. According to the National Library of Medicine, sources say Walker had been captured intentionally so she could spy for the North, but there is little evidence to support that claim. Not long after being released by the Confederates, Walker returned to her craft as an assigned medical director at a hospital for women prisoners in Kentucky. Aside from her wartime efforts, Walker was also an outspoken advocate for women’s rights. As the war raged on, feminists also struggled to further their cause, which included being able to wear clothing that enabled better mobility. Walker chose to wear what was known as the “Bloomer costume” as a modified uniform all throughout the war. It was a dress-and-trouser combination that had gone out of favor long before the war began, but she didn’t care — she wore it anyway. Walker eventually switched to wearing men’s clothes and was even arrested for impersonating a man several times. In her defense, she argued that she was given special permission by the government to dress that way. In November 1865, having left government service for good, Walker was awarded the Medal of Honor by President Andrew Johnson, even though she was a civilian who had never been a commissioned officer in military service. That civilian status is why Walker’s medal was rescinded in 1917, two years before she died — along with 910 others. Walker refused to return the medal, though, and continued to wear it until she died two years later. Sixty years after that, in 1977, President Jimmy Carter restored the honor in her name, thanks to efforts made by her family. So thank you, Dr. Mary Walker, for representing all women in this long list of honorable Medal of Honor recipients!